Defender Habib Mohammed has thanked management and fans of Ashantigold after successfully completing his move to Asante Kotoko. 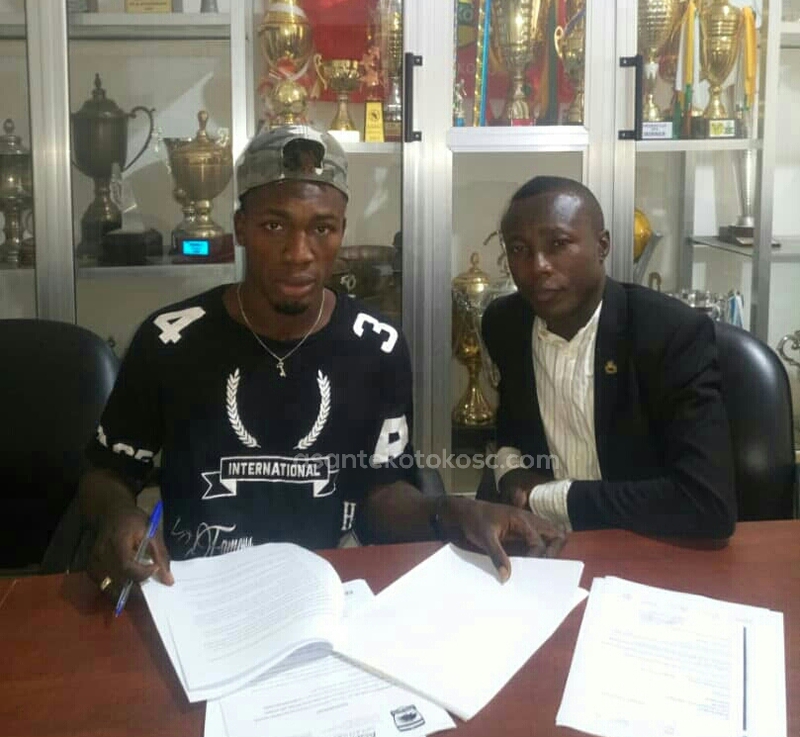 The versatile defender crossed carpets after inking a three year deal with the Porcupine Warriors, and has been included in the club's CAF Confederations Cup squad. Mohammed, who has been one of Ashantigold's key players reunites with former coach C.K Akunor. He expressed gratitude to the "Aboakese" club for allowing him join the regional rivals. “I want to say a big thank You to the people of Obuasi, the management of Ashgold, the coaches, the fans, my teammates and the whole of Obuasiman. 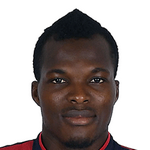 It was a great honour to represent this club and I am very grateful," he told footballmadeinghana.com. Habib could make his debut for the Kumasi giants giants when they host Zesco United in the second group game of the CAF Confederations Cup.